When it comes to software and management tools for online business, the industry is always changing. This can clearly be seen in the recent news of Adobe phasing out Muse and the same happening with Business Catalyst. While these solutions might not be the world’s most popular site builders, such changes will definitely affect a great number of websites and online businesses who are using them. Discontinuations or changes to an online software or management tool that might run your site or online business can be quite detrimental to your brand. The last thing you need is for disaster to strike, starting from scratch, and having no idea where to turn. There has to be a better way. And, as it turns out, there are several better ways to run multiple websites from the same platform. This way, you can do everything from publishing new content to moderating comments or updating plugins, all without having to jump between browser tabs or login screens. Used by millions of people all around the world, WordPress is far and away one of the most popular content management systems on the Internet today. 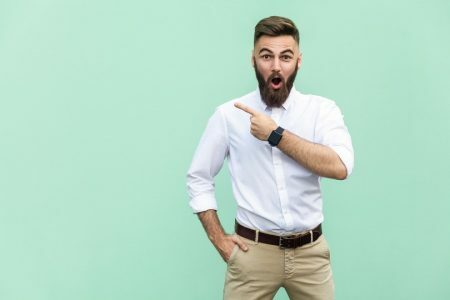 It’s best known for powering a variety of blogs on a range of topics, but it can just as easily be adapted for a myriad of other purposes, like forums, e-commerce, landing pages, company sites, social networks and more. But the way that WordPress.org works by default is that you need to log into each instance of it individually. And this also means that you have to go through the process of editing themes, updating plugins, writing content, managing media and more separately for each site too. 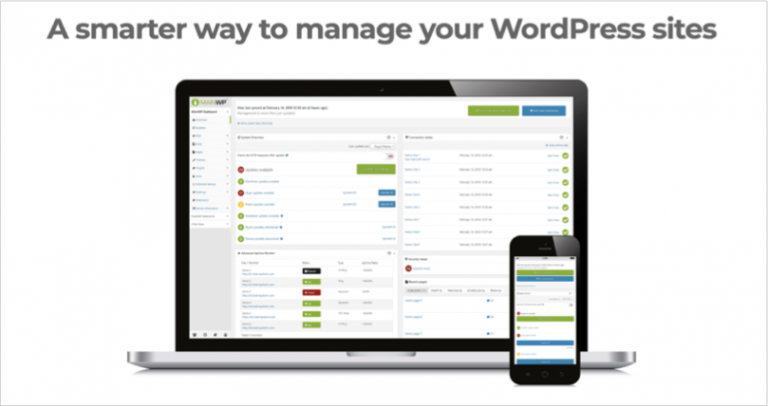 A far “smarter way to manage your WordPress sites” is with MainWP. Whether you already have several WordPress sites set up or you’re building them for the first time, integrating with MainWP is easy. Simply download and install the MainWP Dashboard plugin. Once you connect your sites to your MainWP Dashboard, you then install the MainWP Child Plugin. Once they’re connected, you can access and manage all your sites from a single dashboard. 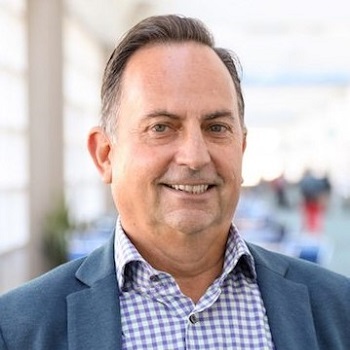 This includes not only centralized management for content, but also for user management, data backups, plugins and themes, uptime monitoring, and even security and vulnerability checks. MainWP memberships are available on a monthly ($29.99), yearly ($199.99) or lifetime ($399) basis. In all cases, you can use MainWP on as many sites as you’d like. 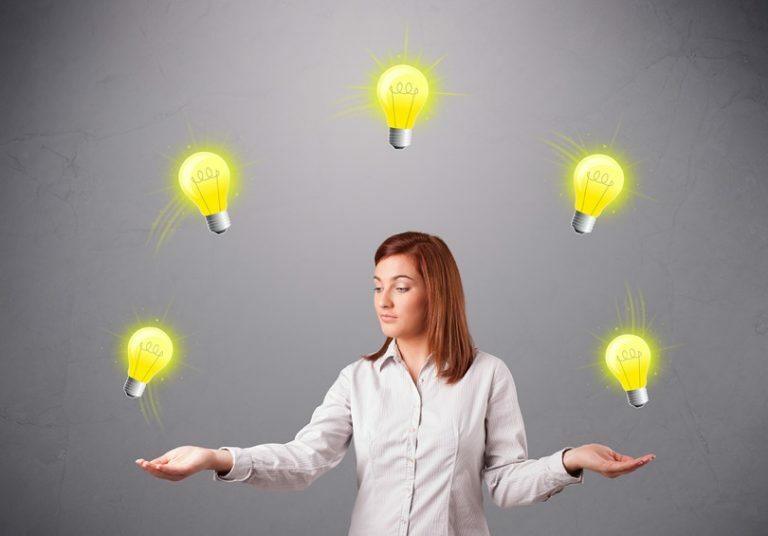 What if you’re more focused on the online marketing and branding aspects of your business, such as having a great site design and online presence? A great solution not only for building “beautiful, conversion-driving websites” quickly and easily but also for managing multiple sites geared toward that objective is Duda. Winner of a PC Mag Editors’ Choice Award and optimized for Google PageSpeed, Duda boasts that it has the “fastest website builder out there.” This can prove especially useful for landing pages where you may want to quickly and easily create a large number of pages geared toward one or more campaigns. You want these sites to look good, but you also want them optimized for conversion. Duda does that with a platform that is “optimized for speed and efficiency” so you can “build beautiful sites at scale.” They say that even if you have minimal technical skills, you can build and launch a brand new site in under an hour. Some of the key features that you’ll find at Duda include an easy drag-and-drop interface for site design, the ability to customize every element on a per device basis, a tablet editor so you can build your sites on the go using a touch-friendly design, more than 100 font styles to suit practically any aesthetic, a developer mode for greater control and flexibility, parallax effects, page duplication, a widget builder, a vast library of responsive website templates, robust eCommerce support… the list goes on and on. The team collaboration features are very impressive too. And best of all, you’ll be able to view and manage all the sites you create through Duda via the centralized dashboard. Many of the key controls are available directly in one area, all without having to jump from interface to interface. There’s even a handy “snapshot” of each site updated daily and you can easily save any of your existing sites as a template that can then be adapted for new sites. Where Duda stands out from the competition is that they aren’t just a site builder and tool for managing multiple sites under one platform, they also offer team collaboration and client management tools as well. With a new site being created on the Duda platform every 17 seconds, it’s clear that there is a growing demand for such an agency type of solution, and not just for your average site builder. Duda has created a platform and solution that makes them ideal for agencies, digital publishers, hosting companies and anyone in between. Pro pricing with Duda is set at $9.75 per month per site, plus a $249 annual subscription for full platform access. GoDaddy has grown to become a household name for domains and web hosting, even among people who don’t really know anything about what it takes to build and run a website. It’s about as mainstream as it gets and it’s no wonder that so many people instinctively turn to GoDaddy for registering their domains, but the company also offers a number of other related services too. 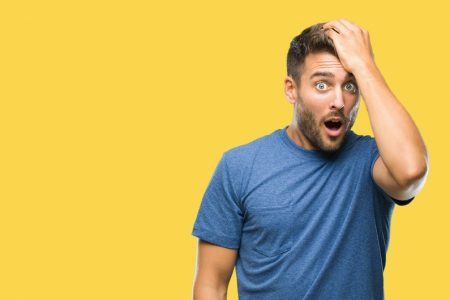 Particularly if you’re already a GoDaddy customer and you’re thinking about taking your game to the next level, you might want to consider upgrading to GoDaddy Pro. The best part is that, despite its Pro name, GoDaddy Pro is actually free. With it, you gain access a number of free tools to help you manage your sites and your clients. And one of the biggest advantages to using GoDaddy Pro is that you can use it to manage multiple websites in one handy place. This gives you “one-click” access to all your sites, automating tedious administrative tasks like updating the WordPress core, as well as the option to automate site backups to the cloud (or local downloads). You also get Safe Updates to create restore points before updating your sites, one click restores, and uptime monitor and more. GoDaddy Pro is especially handy if you’re an agency with multiple clients, because you can use it to manage DNS, configure hosting, setup email and more for multiple clients at the same time from one dashboard. 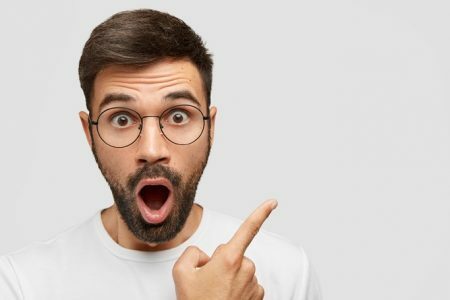 And when you buy products or services for your client, again from within the same single dashboard, you can actually gain access to exclusive discounts and credits. While there are plenty of advanced and higher-priced hosting solutions out there for high-end performance, tracking, e-commerce, and payment processing, not all of this might be needed for your average bloggers or individual looking to go live with a site of their own. In times like these, it might be a better option to simply get started with a domain name and shared web hosting plan of your own. 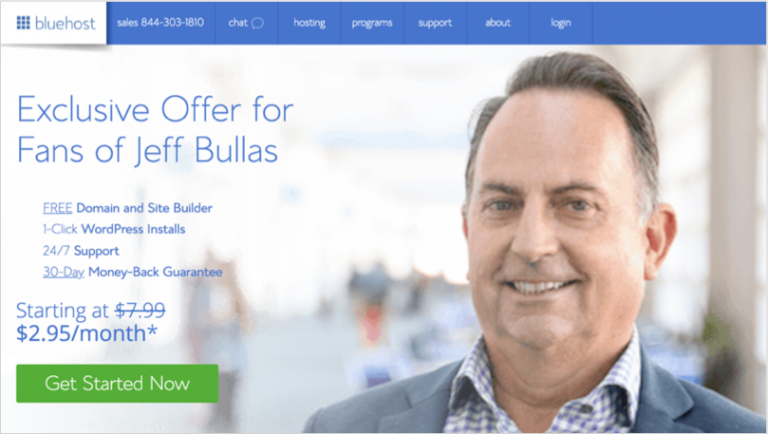 This is where a solution like Bluehost can come into play, and not only at a much lower cost, but also with the necessary tools and features to run multiple sites in the process. When getting started with Bluehost, there are a few options to consider. The first is that you will get a free domain name at the time of sign up. The next decision you need to make is what type of account you want. If you are going to create just one site, you can go with the basic plan for as low as $2.95 per month. However, if you want to run multiple websites under one plan, you will need to go with the PLUS or PRIME plan. In these two later packages, you will have access to everything you need to run multiple sites through Bluehost and also grow your site traffic, brand, and business in the process. 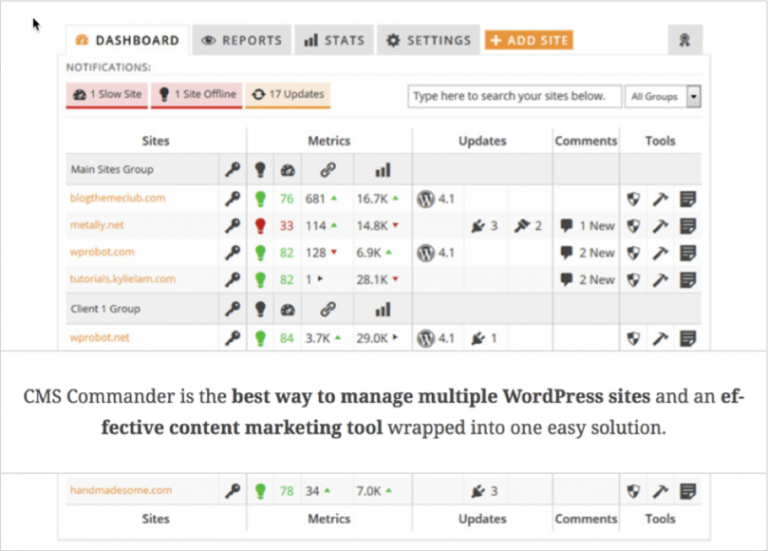 Another great option for managing WordPress sites is CMS Commander, a suite of tools that are geared around effective content marketing. When you log into your dashboard, you get a bird’s eye view of what is happening with all of your sites, including key metrics like traffic and backlinks, as well as a look at what updates are available, how many new comments you’ve received and so on. The sites can be grouped for ease of management too. So, let’s say that you manage multiple websites for multiple clients. You can create groups for each of these clients so nothing gets lost in the mix. Alternatively, if you run multiple websites for yourself and they fall into different industries or niches, you can organize them into groups that way too. CMS Commander boasts that you get “complete control” over all your sites, including the ability to “manage posts, new comments, drafts, users and much more in bulk.” Like other solutions in this space, CMS Commander also makes it easy for you to perform quick updates to WordPress, plugins, and themes, as well as create (and restore) regular backups with just one click. It’s also simple to clone entire sites if you want to start on new projects. As this is a solution geared more toward content marketing, it’s nice to see integration with over 20 popular services like Amazon, Rakuten LinkShare, Flickr, Vimeo, Google News, Rotten Tomatoes, Expedia, eBay and YouTube too. Pull in that content for bulk content posting, and scheduling it automatically so your sites get fresh content at regular intervals. Pricing starts at around $8 per month to manage up to five websites, scaling up to $125 per month to manage up to 400 sites. If you choose to pay for a year at a time, you get two months free. You’ve probably seen the ads, both online and offline, for Wix. 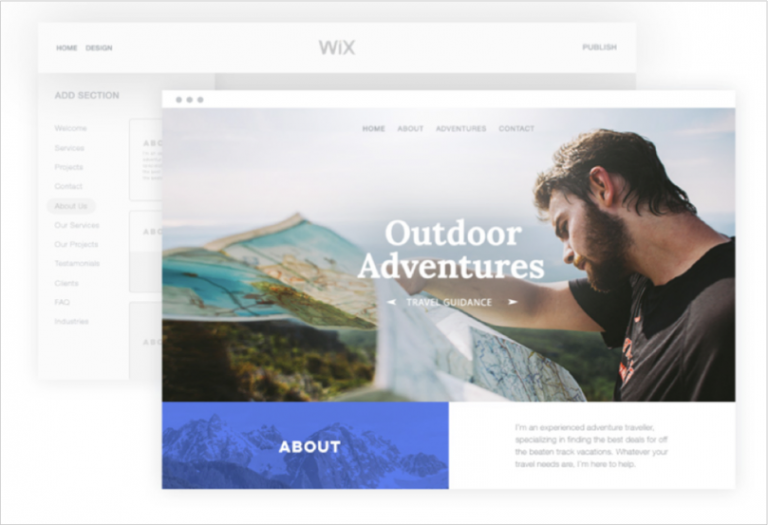 Based on the messaging they tend to use in their marketing materials, Wix really wants to emphasize just how easy it is to use their platform to create “stunning” websites. And you can get started for free too. Regardless of your level of technical savvy, Wix has a website builder that is appropriate to your level of knowledge and comfort. 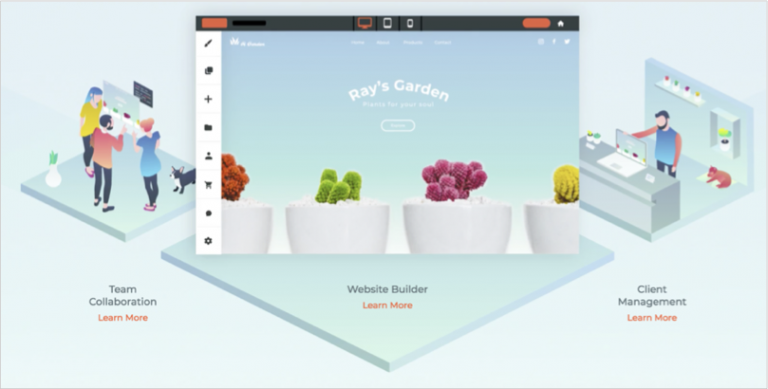 There’s the Wix Artificial Design Intelligence (ADI) for novices, the Wix Editor for people who want a bit more control, and Wix Code for advanced users who want to get elbow deep in the nitty-gritty of site design. Choose from over 500 templates as your starting point and then customize it as much or as little as you’d like. Each template already comes mobile optimized and they can be easily adapted using the drag-and-drop interface. If you’d rather have the website created for you, Wix ADI will ask you a few simple questions to get a sense of the style you want and then it’ll generate the site for you, complete with images and text. From there, you can customize as much or as little as you’d like too. Unlike Weebly, where you can only have one domain name per package, there is no limit to how many sites you can create using just a single Wix account. Once you log in, you’ll have access to all of them for updating and editing, noting that the sites are all completely separate from one another otherwise. Each site must have its own Premium Plan, however. With the free plan, you get 500 MB of storage, a Wix subdomain, secure hosting, and unlimited pages. If you’d like to use your own domain, you’ll need to upgrade to a Premium Plan, which starts at $5/month at the most basic level. The most popular premium plan is the unlimited plan for $14/month, offering 10 GB of storage, a free domain, and unlimited bandwidth. As you can see, when it comes to multi-site creation and management tools, the industry is really progressing and heading in the right direction. 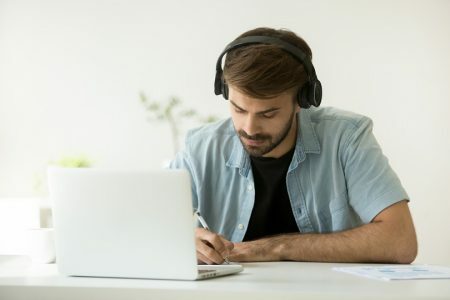 With more site owners and businesses now creating more than just one website and actually becoming their own ad agencies, it’s important to have the necessary tools and solutions in place to allow your site to advance and grow over time.